Veneers are an aesthetic solution for chipped, damaged or stained teeth or unsightly gaps and repair a smile instantly. They are made from ultra thin pieces of porcelain, can be colour-matched to blend in with your own natural teeth or to whiten a smile, and are affixed to the front of your teeth permanently. Veneers are predominantly used on the front teeth and, because they are wafer thin translucent ceramic shells, the treatment is undetectable to others. With veneers, visible tooth surfaces receive an optimised appearance – particularly because they can address discolouration of teeth or an isolated tooth. 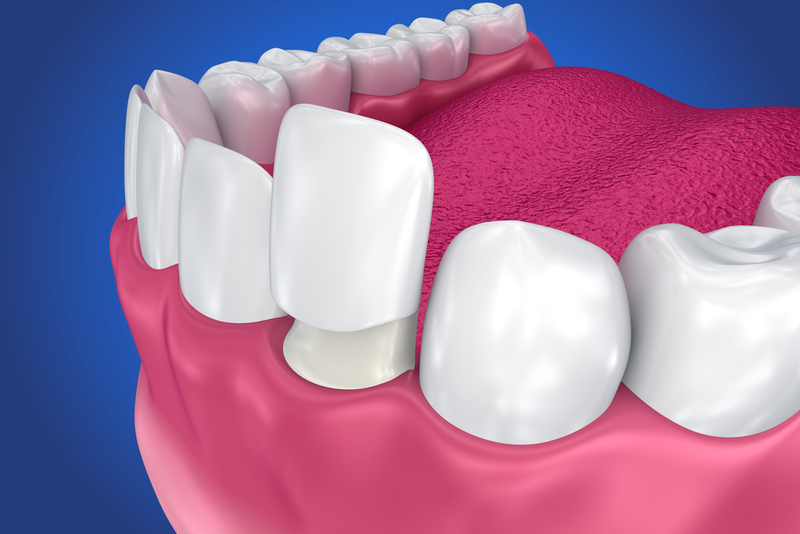 More often than not, veneers can be placed without any preparation – or at least, very little – but it really depends on your own unique situation and the sizes and shapes of your teeth and we will assess your suitability before treatment commences. Key to having veneers fitted is to consider what you wish to try to achieve with them and, together, we can work out a treatment plan for the end result and how it would look enhance the overall aesthetics of your face. If you are looking to enhance a smile with veneers, please book an appointment so we can discuss your expectations.